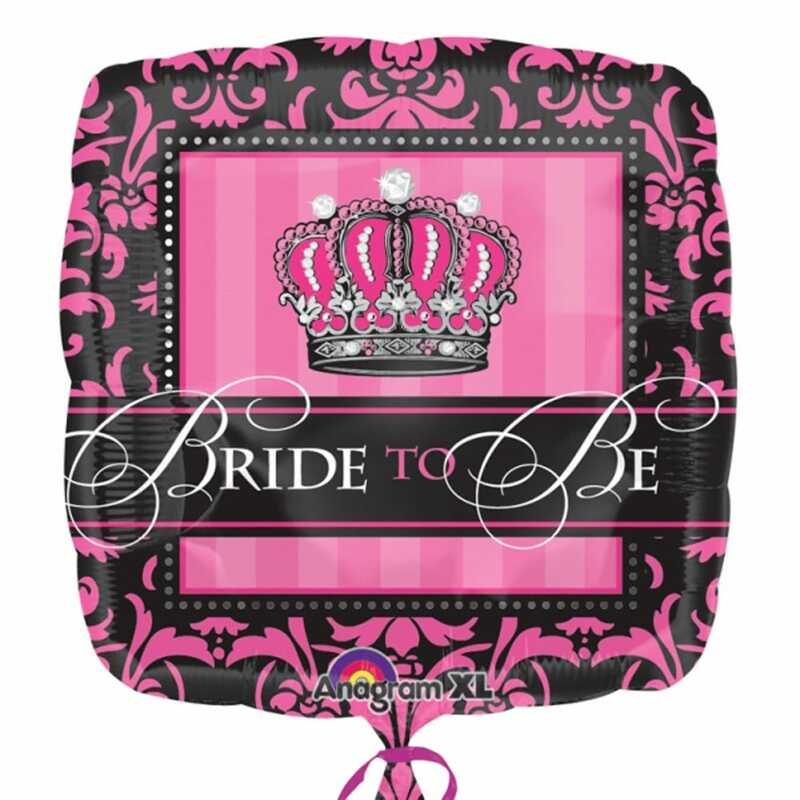 Decorate your hen party with this gorgeous classy foil balloon. At 18 inches when filled it will look perfect on the table as a centre piece and really set the tone for the whole party! Get them filled at a local balloon shop or fill them with a helium gas canister.